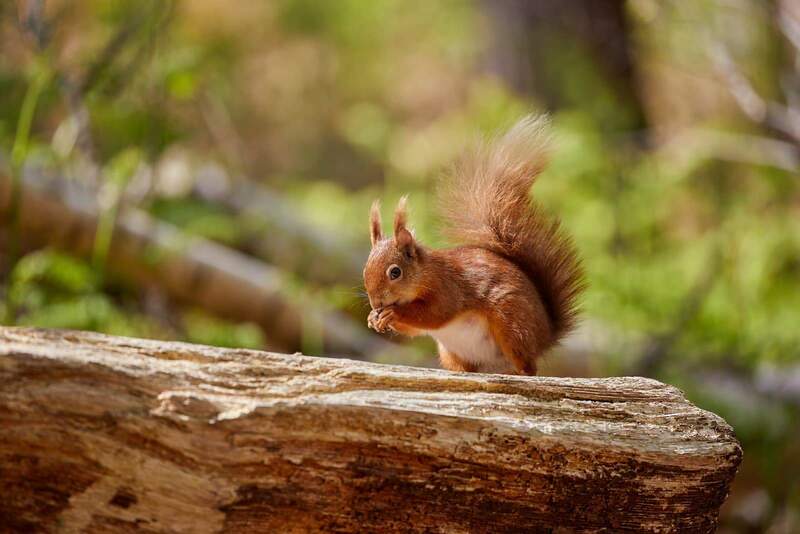 Brownsea Island is the perfect place to catch sight of one of the now less common native red squirrels as they bustle about their business on the scavenge for nuts and seeds that fall in abundance at this time of year. 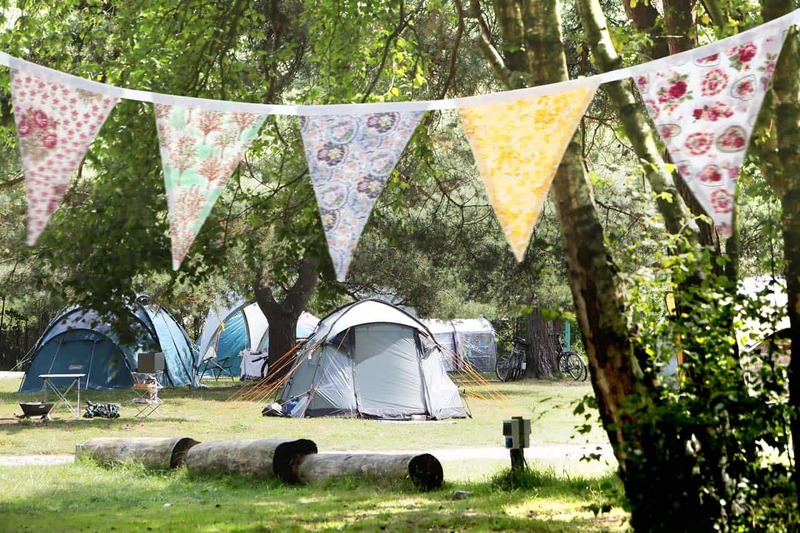 Brownsea Island is the largest island in Poole Harbour and one of the last safe havens for red squirrels in the south of the UK, boasting a significant population for its size. The opportunity to catch sight of one of these elusive creatures increases as they search for the harvest of nuts and seeds that fall from the trees. Unlike other mammals that ‘larder hoard’ a supply of food for the winter, the squirrels ‘scatter hoard’ their finds. This means that they bury their treasures in lots of different places. This is done in the hope that they will be able to rediscover at least some of them during the harsher months. Most of the nuts that they will have hidden will remain hidden or be discovered by other squirrels, or other species, as the squirrels forget where they have buried their important supplies. ‘It’s marvellous to watch them in the autumn,’ says Terry White, keen naturalist and a guided walks volunteer. ‘Very often, they just pop up right in front of you and if you keep still, you can observe them hoarding their nuts amongst the leaves. It’s easy to see how they forget where they’ve buried them! Boats depart from Sandbanks and Poole Quay on the hour and half past the hour. For more information about Brownsea Island visit www.nationaltrust.org.uk/brownsea-island or call 01202 707744.